An intense 3 days of professional guitar, vocal, and songwriting instruction from dynamic core teachers and world-famous guest artists! Act Now! Only 30 students are accepted each year. Contact Emily Platts, our Program Director, at 801.906.8248 for more info and to reserve your spot! 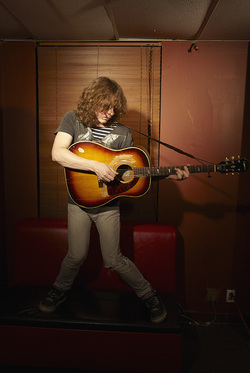 The schizophrenia of music that hit Ben Kweller’s ears at an early age in Texas created the rainbow that critics have admired since his first album. He’s been called everything from balladeer to punk rocker, anti-folker to indie-popper. 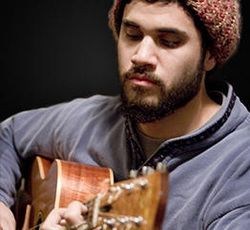 He’s released five solo albums and appeared on a number of collaborations with high profile musicians and producers. Experience the ultimate in luxury at this unique villa, designed by renowned architect Michael Upwall. Located in the exclusive gated community of Deer Crest on the slopes of Deer Valley Resort, this ski-in/ski-out home offers more than 11,000 sq. feet of unrivaled living, deck and patio space. Amenities include nine gas fireplaces, a spectacular glass elevator, earth stone pizza oven, wet bar, wine room, home theater, sauna and private outdoor hot tub.